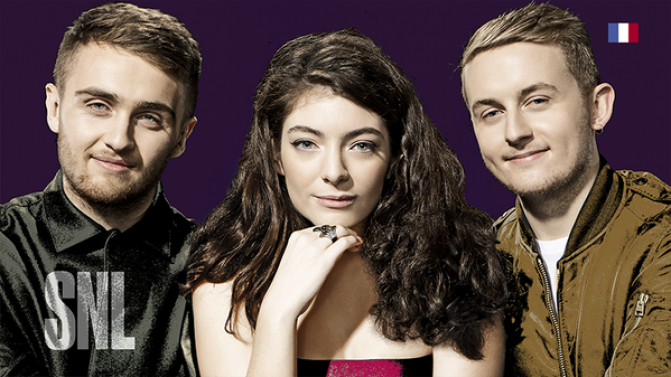 Lorde has dealt with accusations of lip-syncing using her trademark Lorde chill. The alt-pop songstress recently performed her latest hit-collab Magnets with Disclosure on the Saturday Night Live stage, aka the home of some of the worst public song-miming fails of all time. But after social media started rumbling with suggestions that ol’ Lordey might have pulled an Ashlee Simpson during the gig, the Kiwi singer quickly moved to hose down the talk. As always, Lorde proves why she’s this generation’s patron saint of keepin’ it real. Watch her 100% organic, grain-fed performance of Magnets with Disclosure on SNL, below.